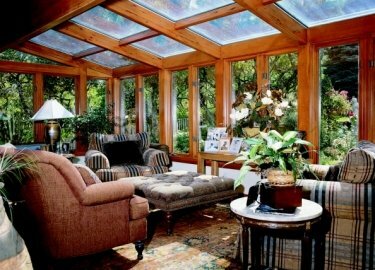 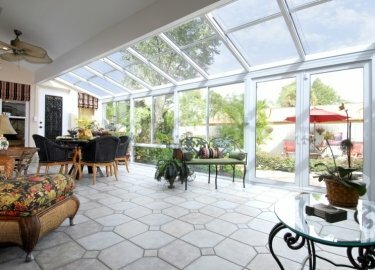 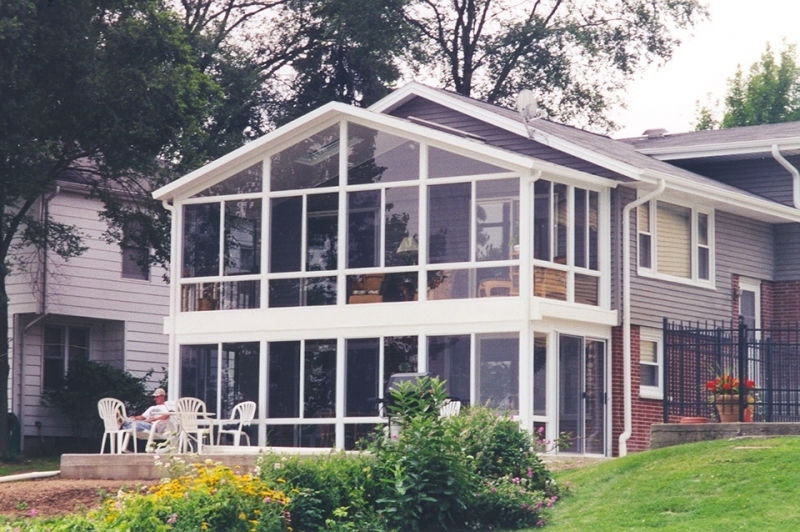 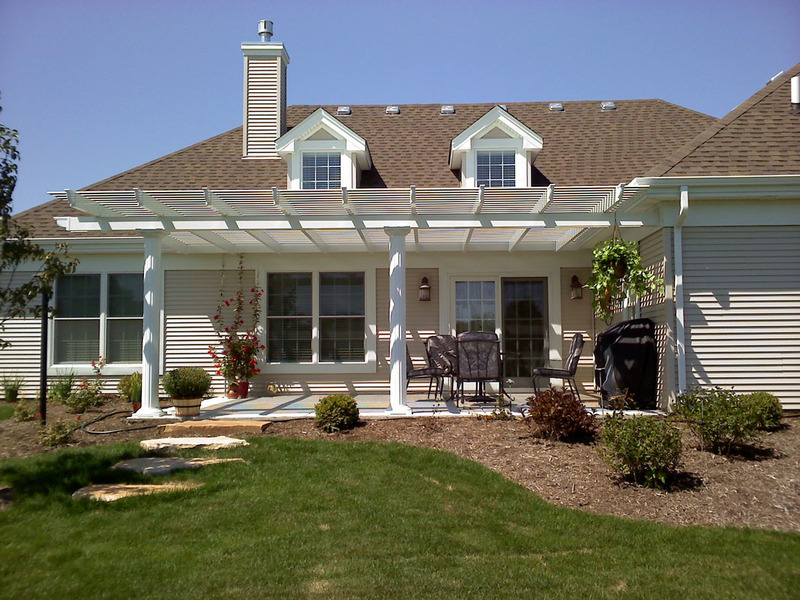 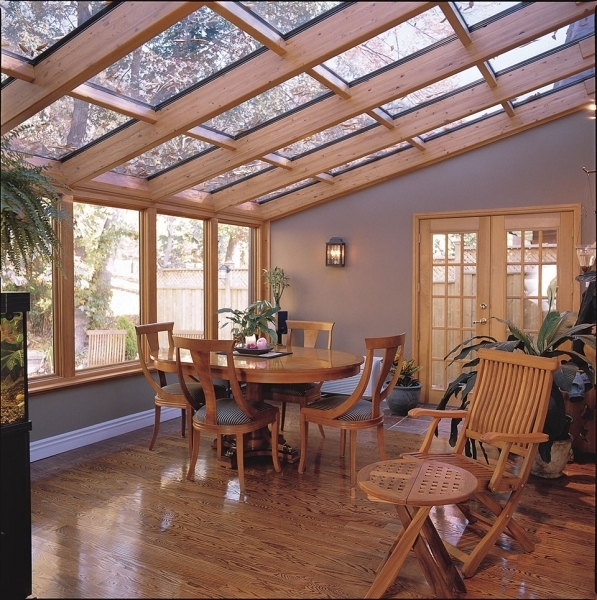 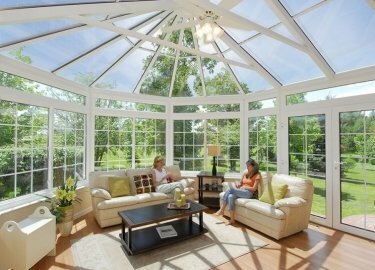 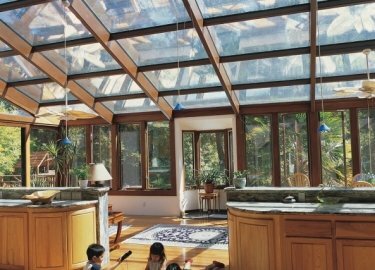 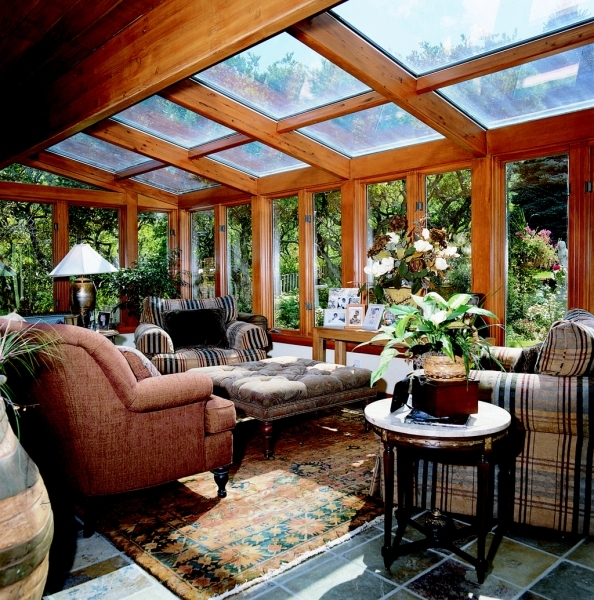 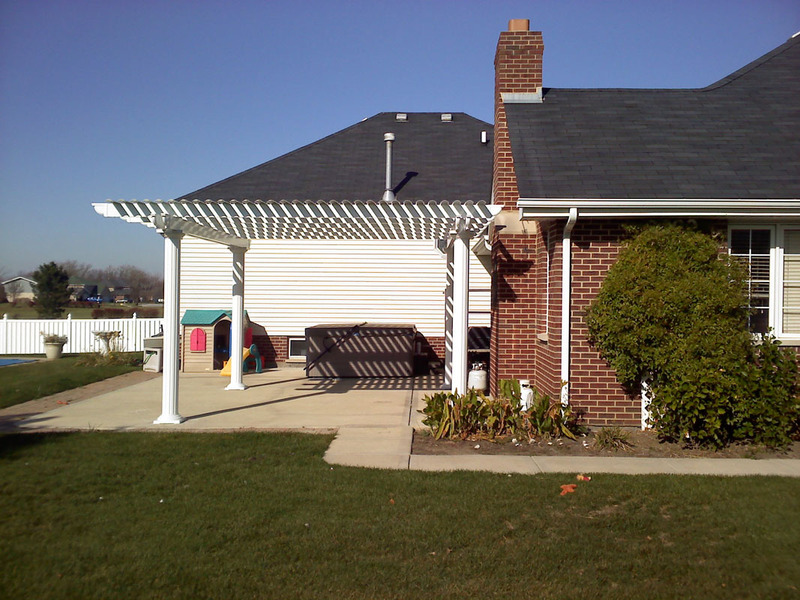 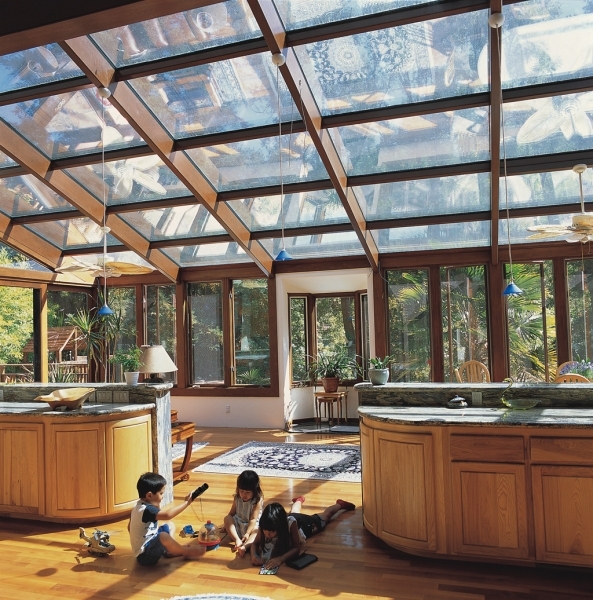 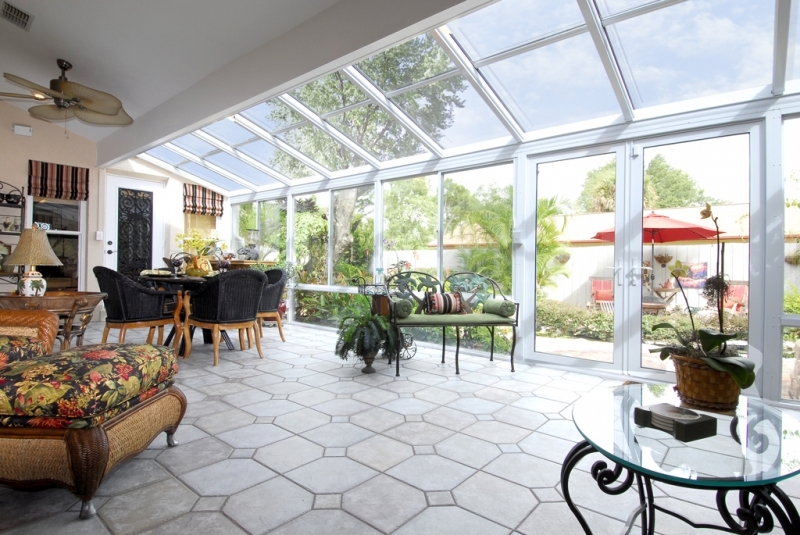 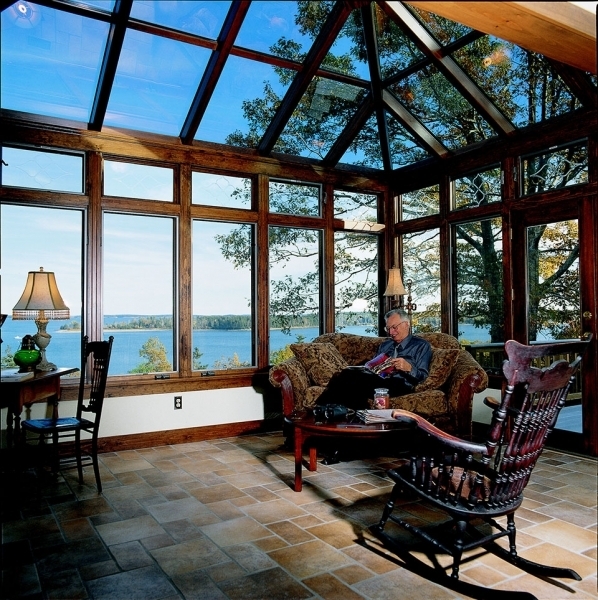 Weatherseal Sunrooms & Home Solutions offers the most durable pergola structures to homeowners in Tinley Park, Illinois, and the surrounding Chicagoland area. 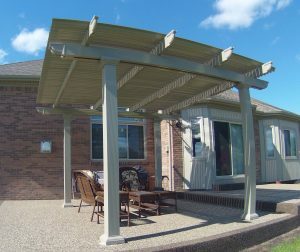 Constructed from heavy-duty aluminum, our TEMO pergolas will stand tall in your backyard for decades to come. 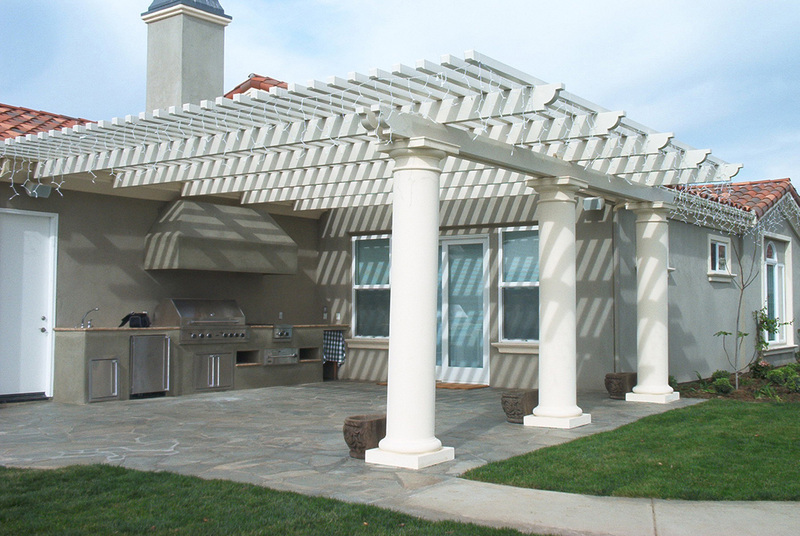 And with their curved lattice roof, they will provide you with better protection from the sun than other pergola structures available on the market. 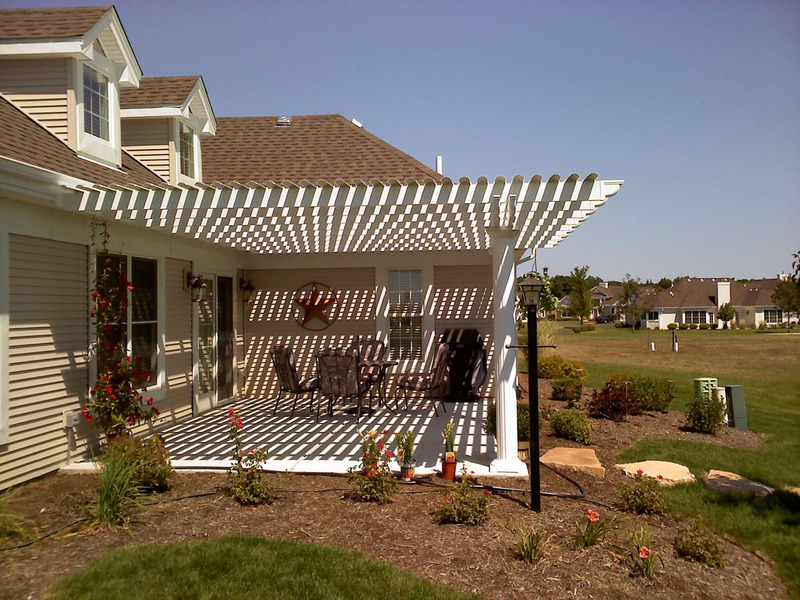 Free standing – With this style of pergola, you are afforded the freedom to have the structure installed wherever you feel like you need shade the most. 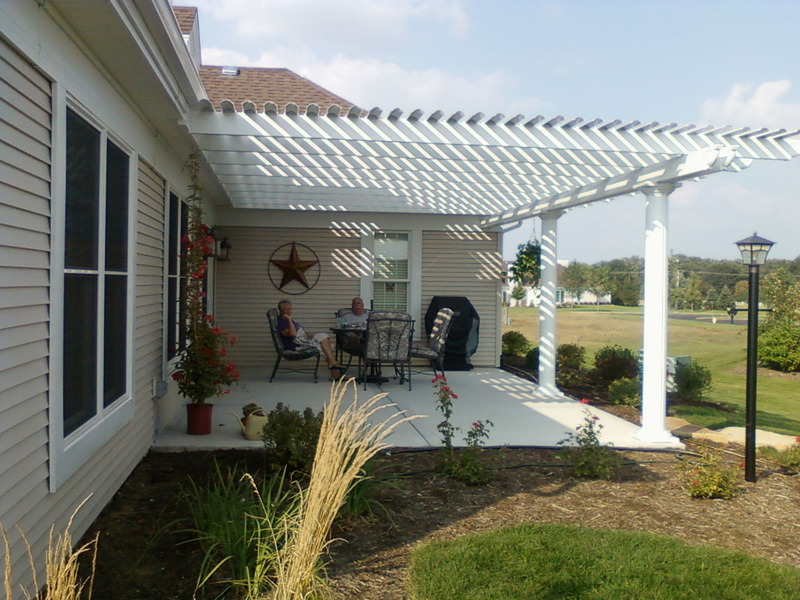 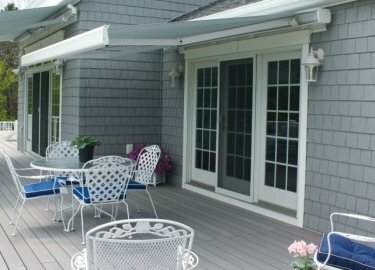 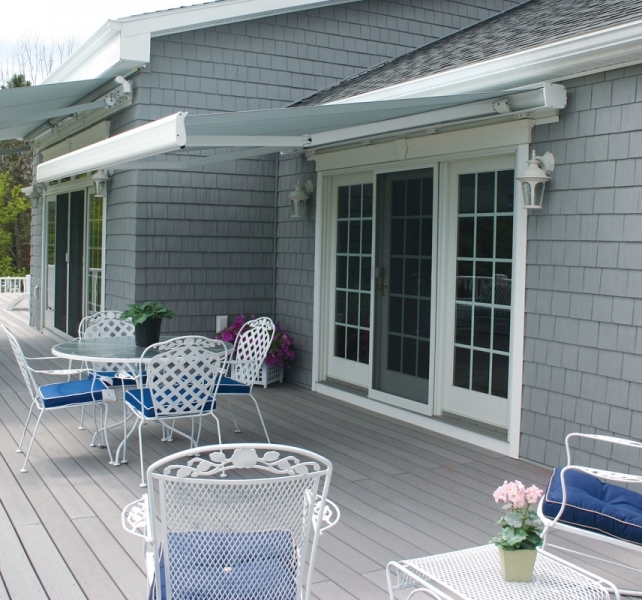 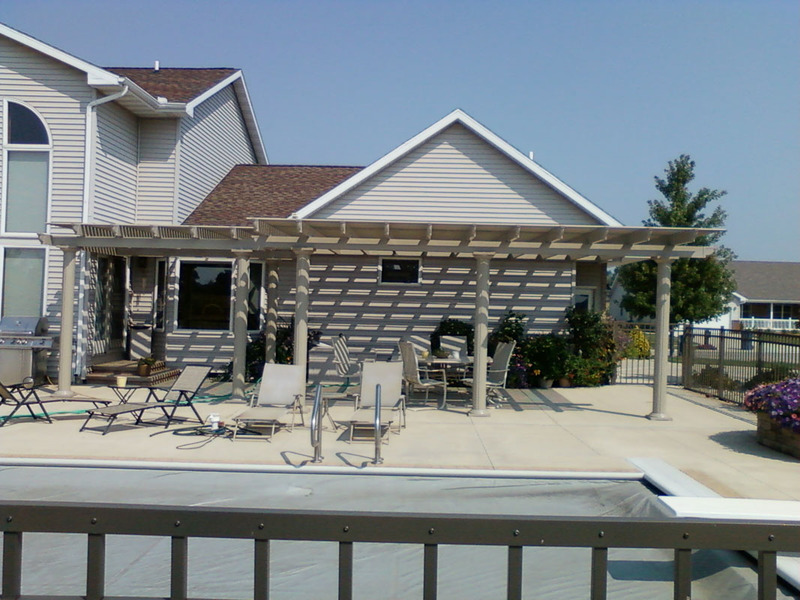 Attached – An attached pergola will fasten directly to your home and provide shade for patios and decks. 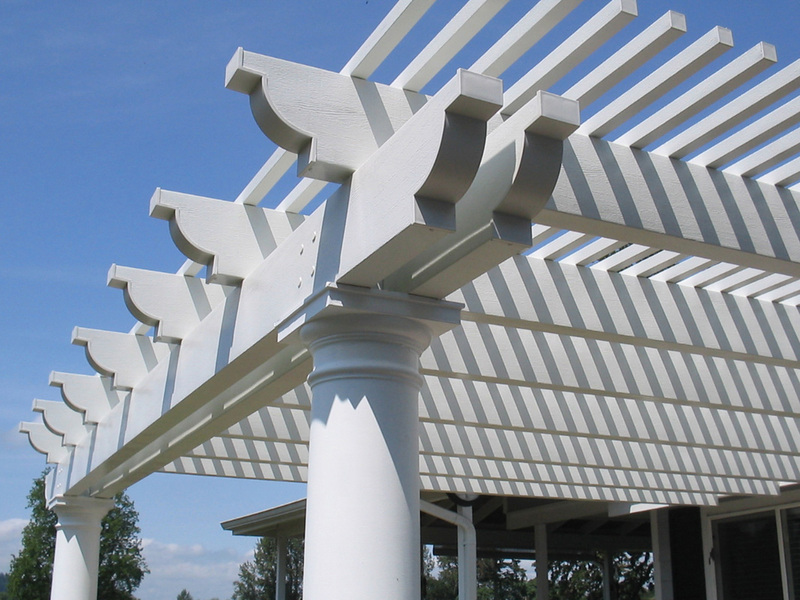 Garden arbor – Cover your garden with an open-beam design to add even more beauty to your backyard. 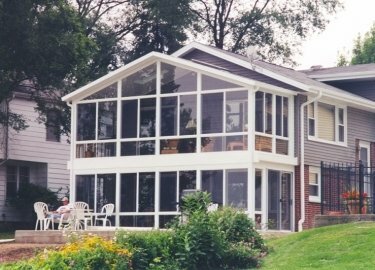 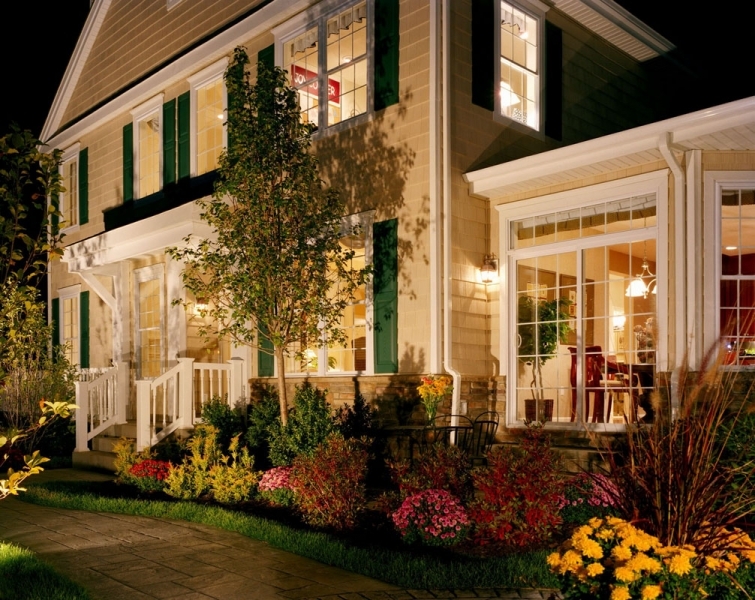 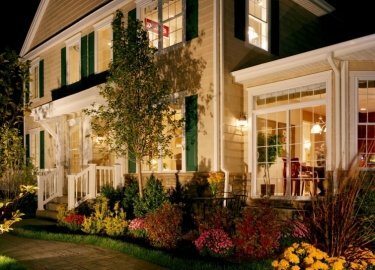 Our highly experienced team has maintained a reputation for being one of the leading exterior remodeling companies in the Chicagoland area, and this is evident by our A+ rating with the Better Business Bureau. 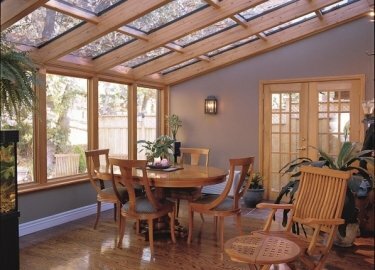 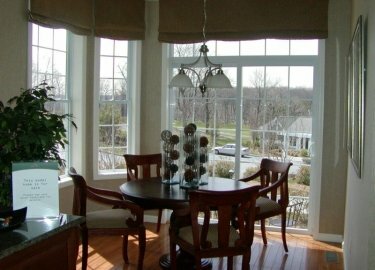 And, for added peace of mind we offer a lifetime warranty on all of the products we install in addition to a two-year workmanship warranty. 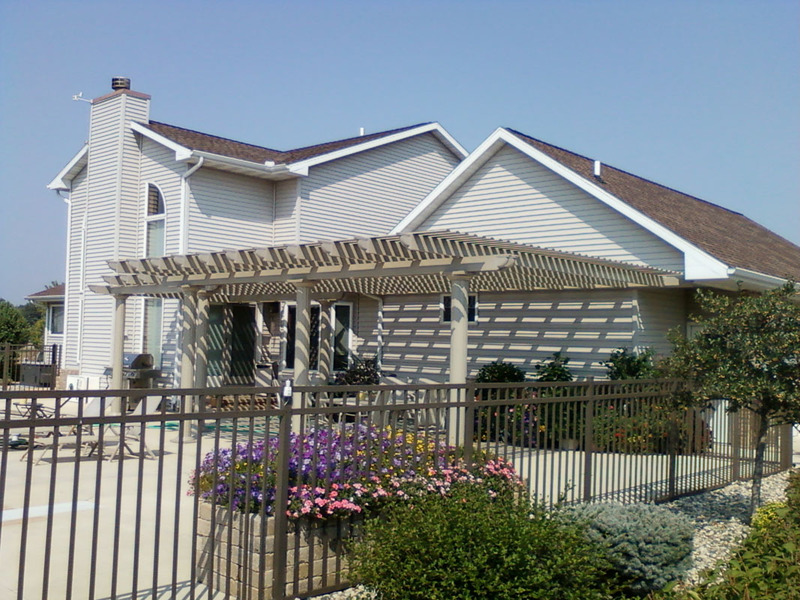 For more information about our pergola selection available to homeowners in Tinley Park, IL, and the surrounding areas, contact Weatherseal Sunrooms & Home Solutions. 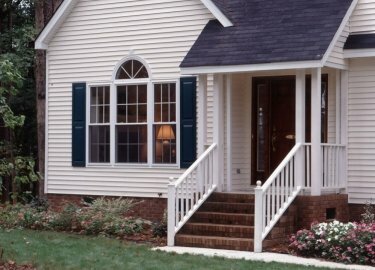 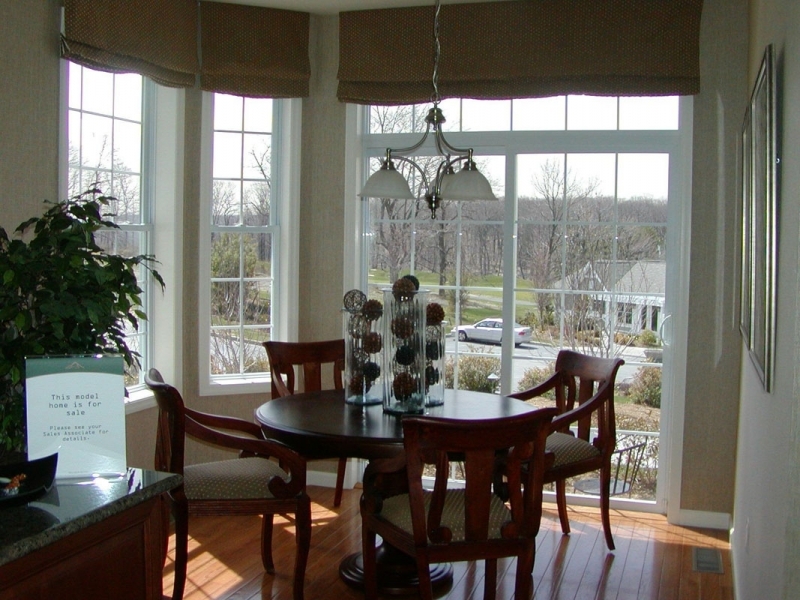 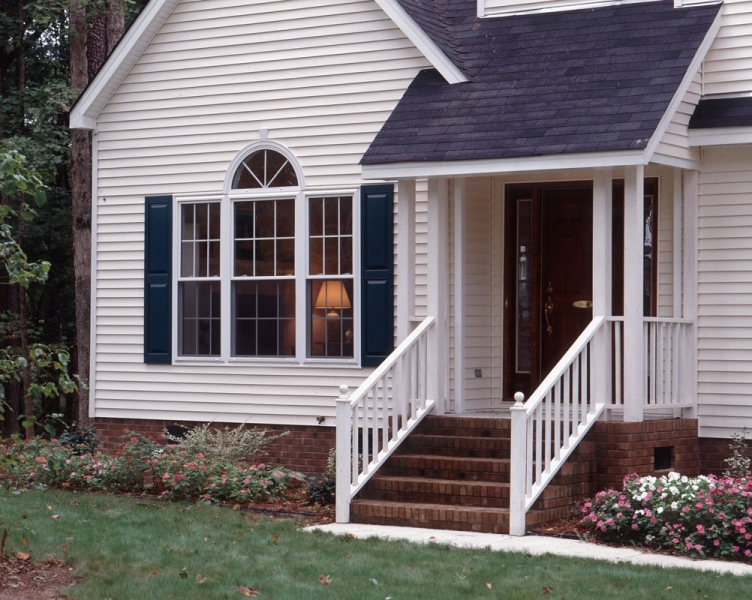 Make sure to ask about the convenient financing options available to homeowners who qualify.